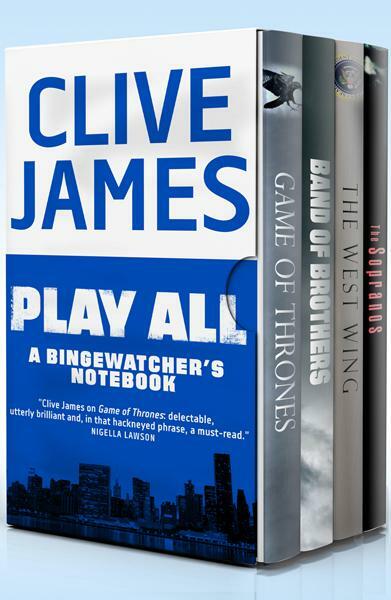 Television and TV viewing are not what they once were - and that’s a good thing, according to award-winning author and critic Clive James. Since serving as television columnist for the London Observer from 1972 to 1982, James has witnessed a radical change in content, format, and programming, and in the very manner in which TV is watched. Here he examines this unique cultural revolution, providing a brilliant, eminently entertaining analysis of many of the medium’s most notable twenty-first-century accomplishments and their not always subtle impact on modern society-including such acclaimed serial dramas as Breaking Bad, The West Wing, Mad Men, and The Sopranos, as well as the comedy 30 Rock. With intelligence and wit, James explores a television landscape expanded by cable and broadband and profoundly altered by the advent of Netflix, Amazon, and other cord-cutting platforms that have helped to usher in a golden age of unabashed binge-watching.